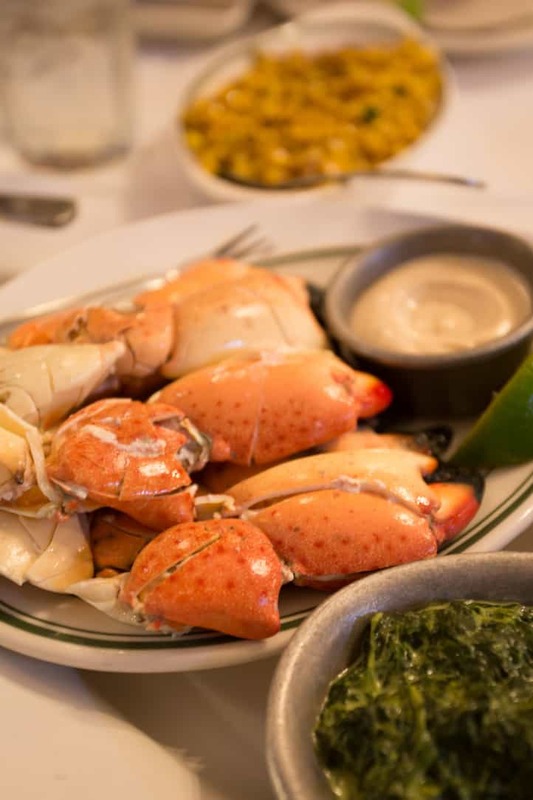 Joe's Stone Crab in Miami Beach | Good. Food. Stories. Casual, low-key, and relaxed are not adjectives you’d apply to South Beach. The over-the-top energy seems to pulse from the southernmost tip of Miami Beach into the surrounding waters and islands—the sun feels stronger here, the neon seeping into you even in the daytime. Truth be told, it’s not really my vibe. But South Beach is home to the original location of Joe’s Stone Crab, and if there’s one seafood I love above all others, it’s crab. (Clams a close second.) And if we’re only in South Beach for one evening, maybe it’s time to shake my habit of finding casual, low-key spots and seize the moment by the pincers. But if you’re not a crowds and waiting person, you could do as we did and roll in just before 6:00 pm on a weeknight to walk through the nearly empty bar room, into the fountain-and-tile lobby and snag a two-top in the main dining room just before the crowds start to parade in. The early bird gets the crab, as I now like to say. If you’re not here for the crab, you won’t go hungry. Full disclosure: my seafood-fearing husband, Dan, ate steak tacos and cilantro-lime corn for dinner, and he was a happy clam. Er, carnivore. 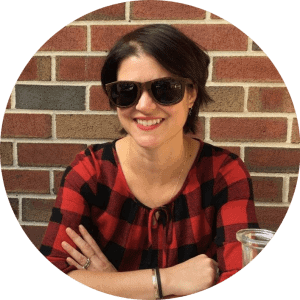 But as our server honestly put it, you can get any of the other dishes on the menu at any other quality steakhouse or seafood joint in America, but you can’t get fresh Florida stone crabs in many other places. Every dish is steakhouse-sized, meaning the recommendation on the menu that “most portions are large enough to share” should be construed as a warning. Even if you order an appetizer or side with the intention of splitting it between two people, you’re still going to be rolling away with much more food than you could possibly digest. My solution? Tucking into a not-so-well-advertised but almost perfectly sized Joe’s Classic Meal combination, which gives you six hearty and meaty stone crab claws along with “mini” portions of coleslaw, creamed spinach, hash browns, and a slice of Key lime pie. For a crab fanatic like myself, this was much preferred to ending up with mountains of leftovers that weren’t going back to the hotel room with us. Really, all I needed in the end were the crab claws and the Key lime pie. 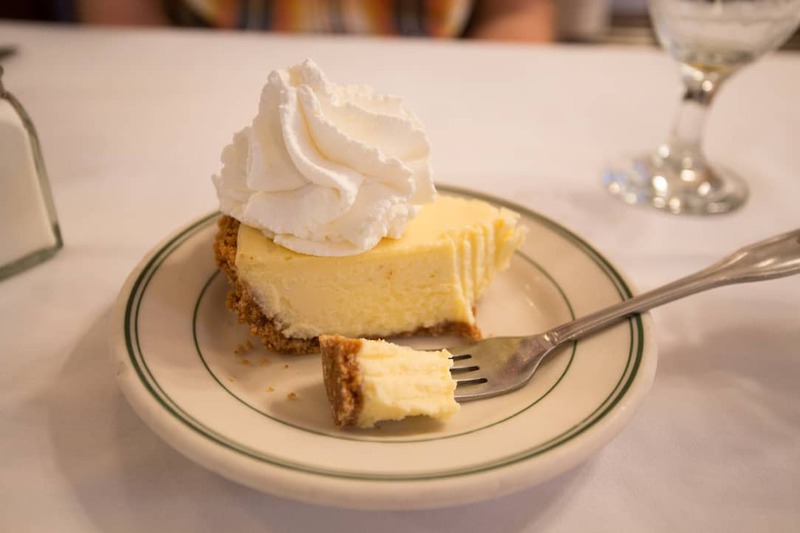 The standard but not particularly memorable sides were discarded after a few bites so I could feast on every last bite of crab and polish the pie down to a sliver of crust. The crab is truly the rightful star of the show here, and frankly doesn’t even need the signature mustard sauce, which obscures the delicate, sweet refreshment of the meat. We have zero plans to be in South Beach again before climate change wipes it off the map for good, but now I know what I love at Joe’s Stone Crab and what I can happily ignore. 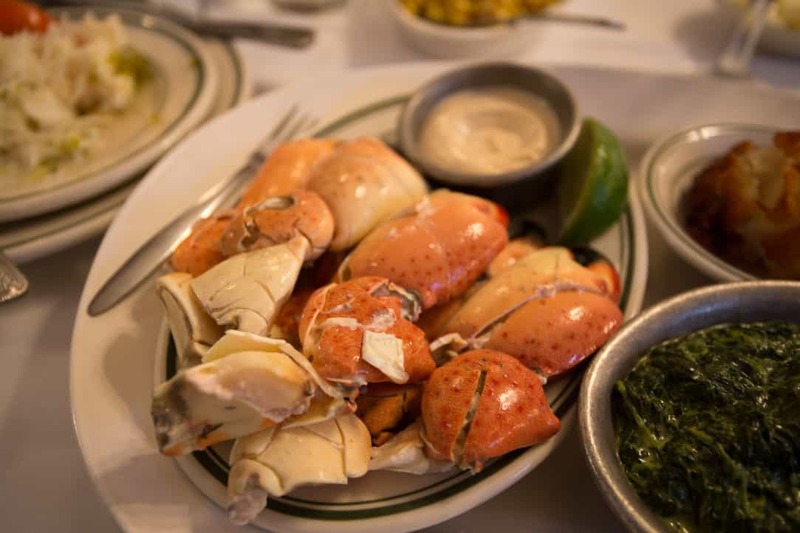 It was worth the trip to experience the tradition of a Miami icon, and to splurge on the freshest stone crabs that could ever scuttle up to my plate. But should I return, I’ll skip the ritual of the dining room and just hit up Joe’s Take Away next door. It’s a market and bar with all the signature Joe’s menu items, including the stone crab claws and key lime pie, to eat at the tables inside or to go. In a perfect world, we’d grab the crabs, pie, and a few pieces of fried chicken for Dan and zoom across the causeway to eat in the shade of the Cape Florida lighthouse on Key Biscayne. That’s my kind of Miami Beach meal—no tablecloth necessary. 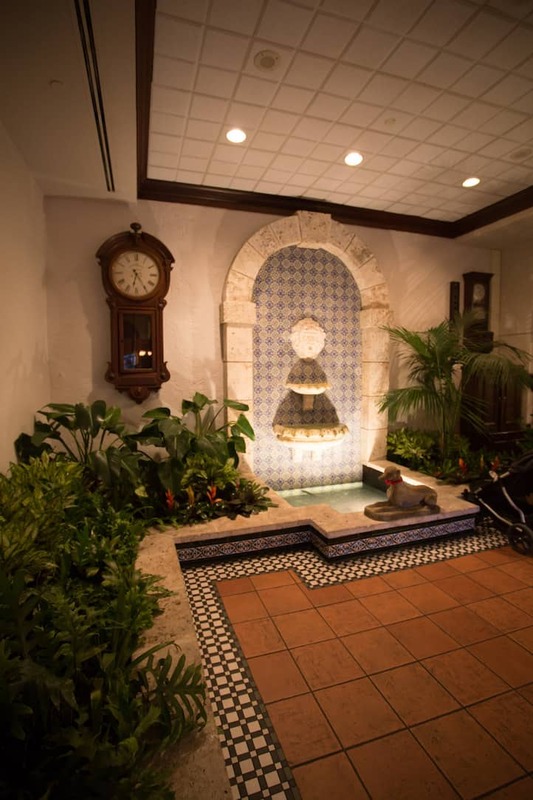 Joe’s Stone Crab, 11 Washington Avenue, Miami Beach, FL 33139, (305) 673-0365. Reservations not accepted.